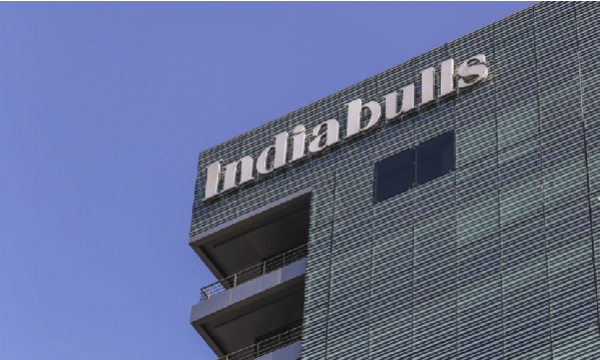 Smaller, private banks in India may soon be a target for acquisitions should regulators approve the proposed merger between Lakshmi Vilas Bank and Indiabulls Housing Finance, according to analysts from Credit Suisse Group AG as reported by Bloomberg. The case, if approved, would be the first example of a non-bank financial firm merging with a bank, after the central bank relaxed its rules back in 2016. Against an ongoing liquidity crunch following shock defaults at shadow lender IL&FS in 2018, non-bank financial firms in India could turn to mergers to resolve liquidity issues, the analysts noted. 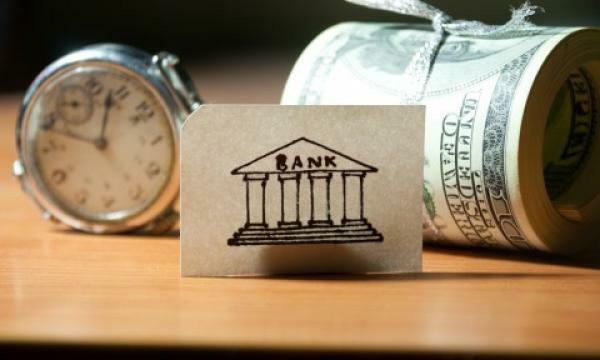 Non-bank lenders "will need banks to survive ahead as liquidity is facing a big squeeze," said Sameer Kalra, president at Mumbai-based advisory Target Investing, noting that DCB Bank and Karnataka Bank as "best potential" acquisition targets.